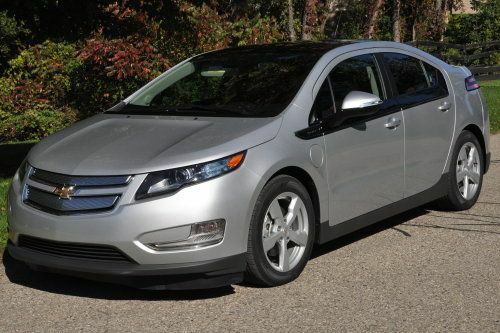 The 2011 Chevrolet Volt combines electric travel with the freedom of a traditional gasoline engine. General Motors has always maintained that the purpose of the Volt was to bring customers into GM dealership. I read a report about Chevy Volt demo cars to go on sale to meet demand. Chevrolet recently authorized shops to start selling the demo versions of the Volt, Chevrolet’s plug-in electric hybrid. Chevrolet is planning to boost sales of the Volt and some customers have been finding that there aren't any Volts on sale with the options they want.